Here, we offer the latest press releases and background information on a variety of corporate news as well as images and other downloads to journalists and media representatives. 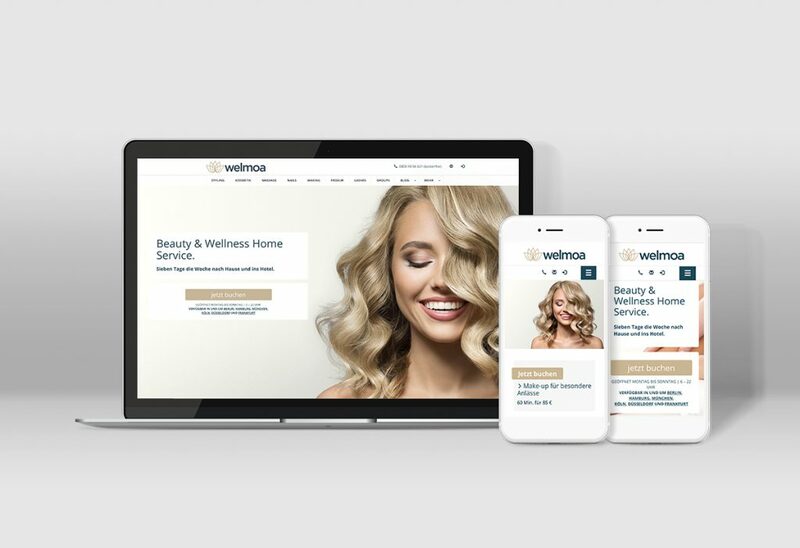 Douglas, the leading premium beauty retailer in Europe, is investing in the beauty start-up Welmoa, a Munich-based beauty on demand platform that is already represented in six German cities. 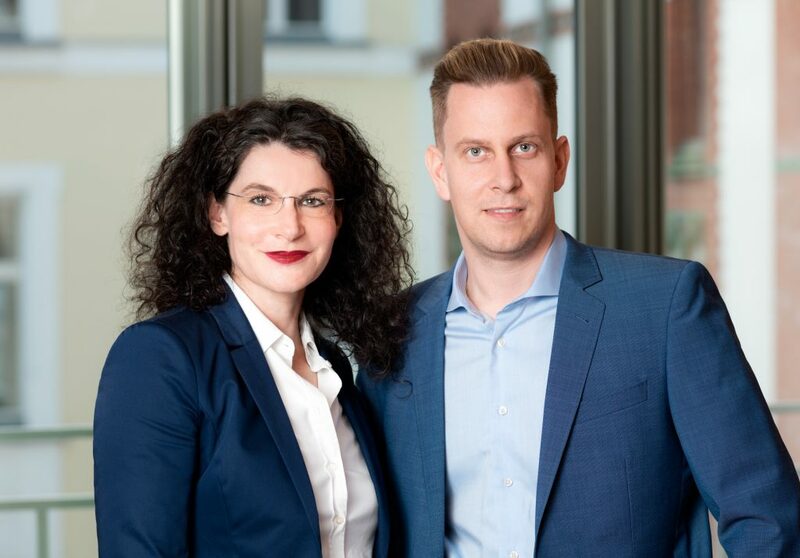 Douglas, Europe’s leading premium beauty retailer, today announced that Matthias Born, currently CFO of CBR Fashion Group, will succeed Michael Rauch as CFO of Douglas. 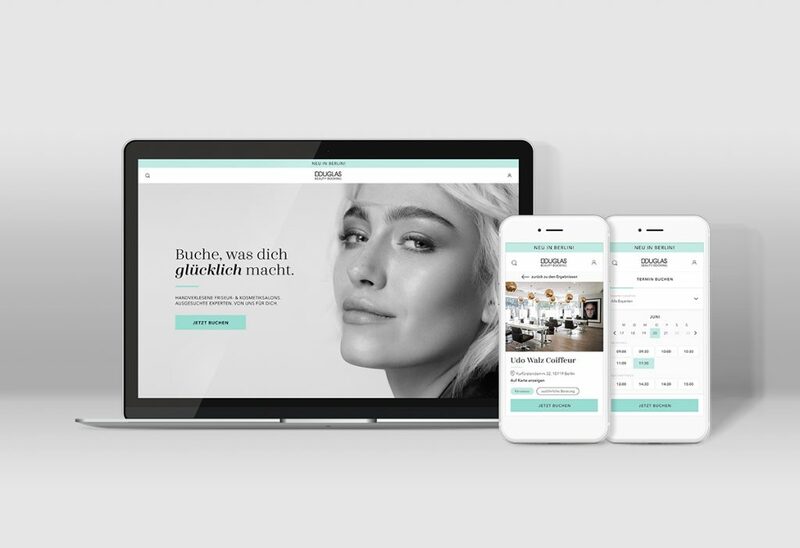 Douglas, the leading premium beauty retailer in Europe, will launch a new online platform in March that allows customers to schedule hairdressing and cosmetics appointments in Berlin. Douglas Beauty Booking allows customers to filter hairdressing salons and beauty studios in their vicinity according to personal criteria and to find salons that meet their needs around the clock. Douglas, Europe’s leading premium beauty retailer, started fiscal year 2018/19 with a record in sales. 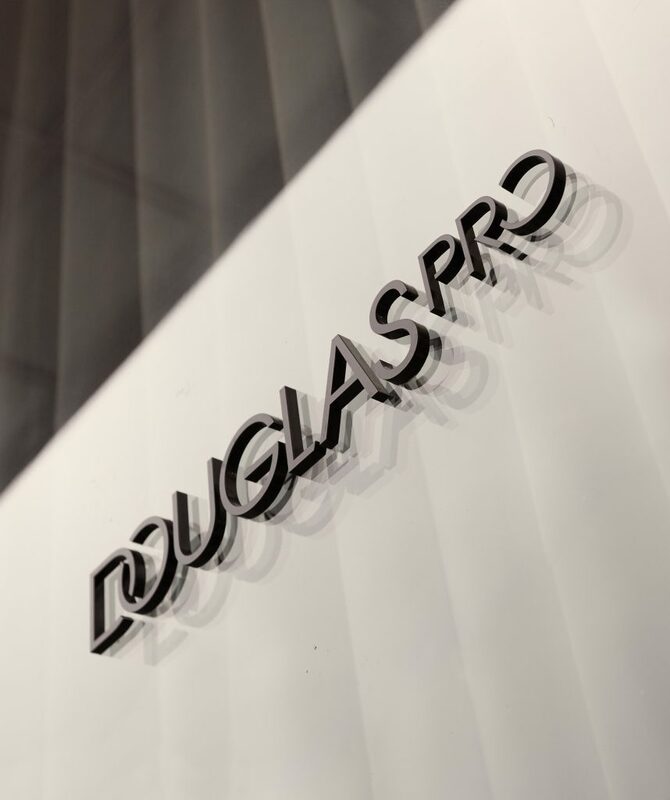 During the first quarter (October to December), Douglas increased sales by 7.2 percent to 1.2 billion euro, as compared to the previous year, and achieved the highest quarterly sales in the company’s history. Through its growth strategy #FORWARDBEAUTY, Douglas increased sales in all regions and sales channels during the important Christmas season and achieved an organic growth of 3.6 percent. Furthermore, by integrating acquisitions, particularly the online specialist parfumdreams, the company generated additional growth in strategically important future fields. Despite comprehensive investments in the successful strengthening of the company’s competitive position, the operative profit (adjusted EBITDA) further increased by 3 million euro to 186 million euro. Douglas, Europe’s leading premium beauty retailer, has expanded its market position in Europe across all channels. Acquisitions caused Group sales to increase by 17 percent to 3.3 billion euros in fiscal year 2017/18 (ending 30 September). In organic terms, sales were stable. Despite significant expenditure on growth, adjusted EBITDA climbed as well, increasing 6 percent year on year to 376 million euros. Douglas, one of the leading beauty retailers in Europe, has announced the winners of its first #FORWARDBEAUTYChallenge: KLARSKIN and BEARS WITH BENEFITS. Douglas, one of Europe’s leading beauty retailers, is this year launching a 360° campaign revolving around the theme of Singles’ Day. Also known as Guanggun Jie, it is one of the largest turnover holidays in China and has been celebrated annually since November 11, 2009. Above all, it is one of the most important sales days for e-commerce in Asia and is now the largest online shopping day in the world. It originally started out as a counterpart to Valentine’s Day for young Chinese singles, with the number “1” in the date standing for singles. With five floors and 2,377 square meters, the largest Douglas store in Europe shines out in new splendour: the two upper floors of the flagship store on the Zeil, Frankfurt’s main shopping street, will be reopened today following an intensive overhaul. In future, the flagship store will present itself as a prime destination for beauty: from highly effective skincare with expert and trend brands, to natural cosmetics and food supplements, innovations in the medical beauty sector and well-known cosmetic brands, the customer will find an exhaustive range of beauty products to choose from. The shopping experience will be complemented by a unique diversity of beauty treatments offered in a variety of treatment booths. In this way, Douglas pursues its investment strategy and has achieved another milestone in its #FORWARDBEAUTY strategy. 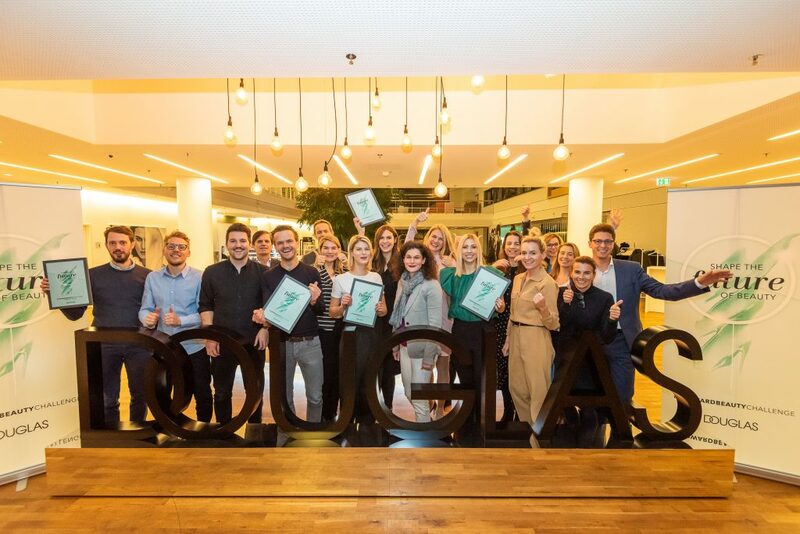 Douglas, one of Europe’s leading beauty retailers, has launched the #FORWARDBEAUTYChallenge – a contest for promising beauty and retail technology entrepreneurs to pitch their ideas that will enhance how Douglas serves its customers now an in future. In line with its #FORWARDBEAUTY strategy, Douglas is focused on providing excellent customer experience both online and in stores. As the beauty industry is one of the most progressive and disruptive industries in the world, the contest allows Douglas to drive innovation by developing and investing in high potential start-ups, and ultimately shape the best beauty retail experience of tomorrow. 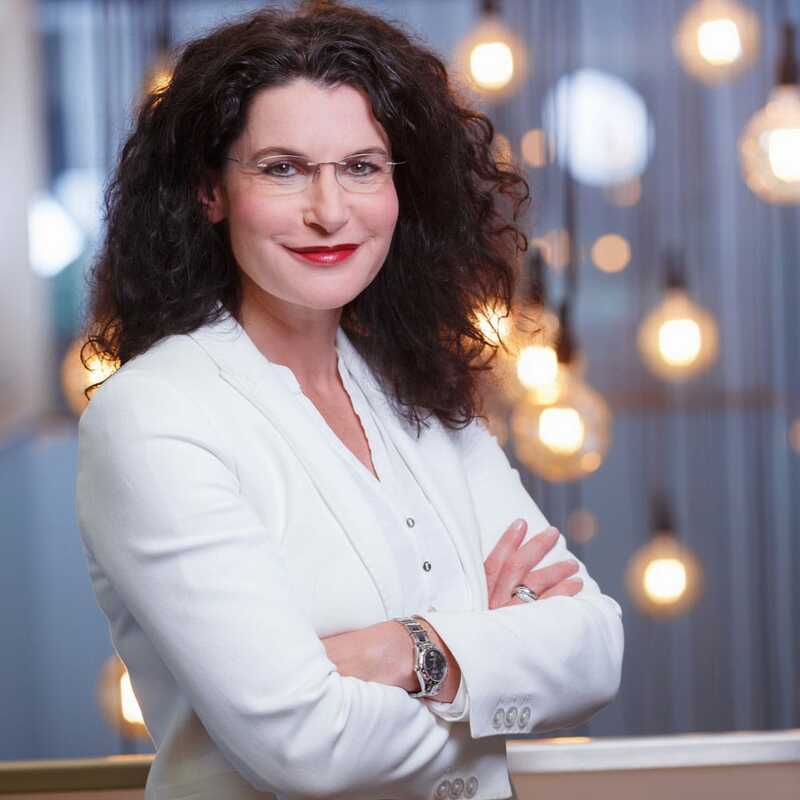 Douglas, one of Europe’s leading beauty retailers, today announced that Nicole Nitschke will be taking on responsibility for the operations in Germany and Switzerland in the capacity of CEO for both countries as of 1 January 2019. She succeeds Tina Müller, who had temporarily held this position in addition to her duties as Group CEO. 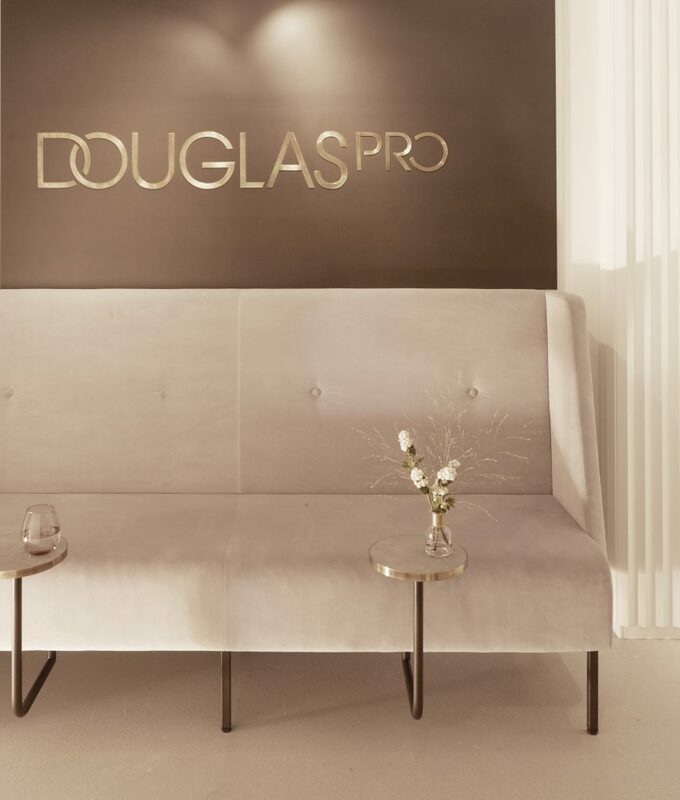 Douglas, one of the leading beauty retailers in Europe, is presenting its new store concept Douglas PRO and opening a pilot store today in the Eppendorf district of Hamburg. With Douglas PRO, Douglas is elevating its product assortment to an entirely new level and combining the topics of beauty and health. 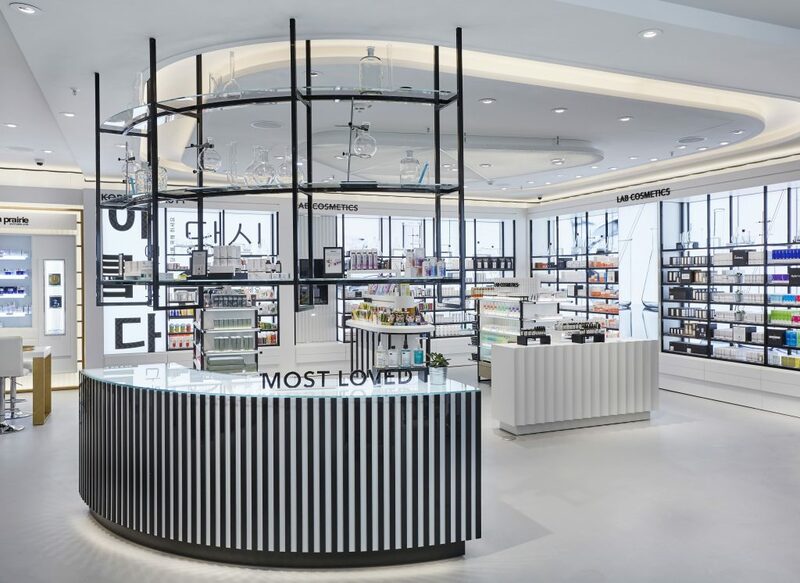 The innovative concept stands for beauty from the inside and outside, offering customers a combination of highly effective skin care and individual beauty treatments, plus dermatological food supplements, which are available at Douglas for the first time. 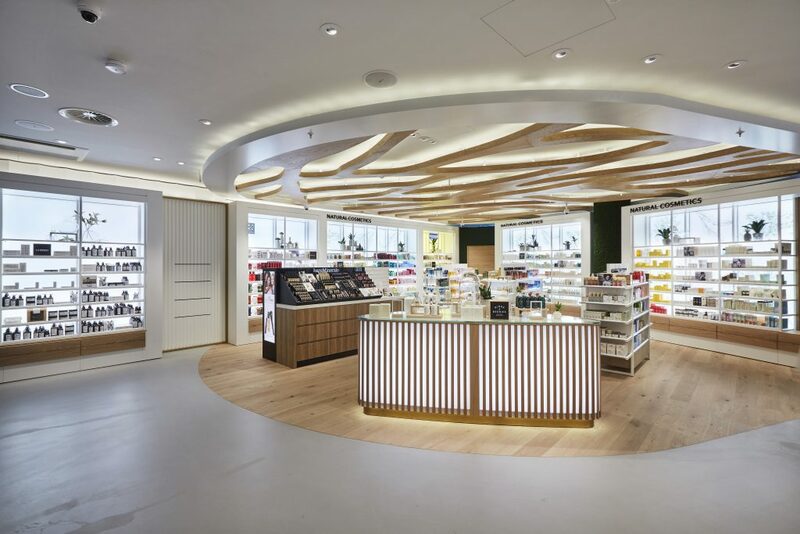 In line with the #FORWARDBEAUTY strategy this new approach is a continuation of Douglas’ investments to develop its stores into points of experience. Douglas, one of Europe’s leading beauty retailers, has successfully completed the acquisition of Parfümerie Akzente GmbH. As agreed upon in April, Douglas acquired a majority stake in the medium‐sized company, which also includes the successful online shop parfumdreams. The German Federal Cartel Office had already granted the antitrust approval necessary for the completion of the transaction without conditions on July 25, 2018. Douglas, one of the leading beauty retailers in Europe, has selected Revionics Price Optimization and Promotion Optimization to take its price craftsmanship to the next level. With companies like Sally Beauty, Swanson, and eBags already using the technology, the international pricing tool is leveraging artificial intelligence‐based science to provide prices and promotions that ensure enhanced customer engagement. Funds advised by CVC Capital Partners [CVC] and the Kreke family today announced the successful completion of the acquisition of the Douglas Group. As a result, CVC now succeeds Advent International as majority shareholder of Douglas, Europe’s leading beauty chain. The Kreke family will retain a minority shareholding of 15 percent in the company. The German Federal Cartel Office today unconditionally approved the acquisition of a majority stake in Parfümerie Akzente with its online shop parfumdreams by Douglas. 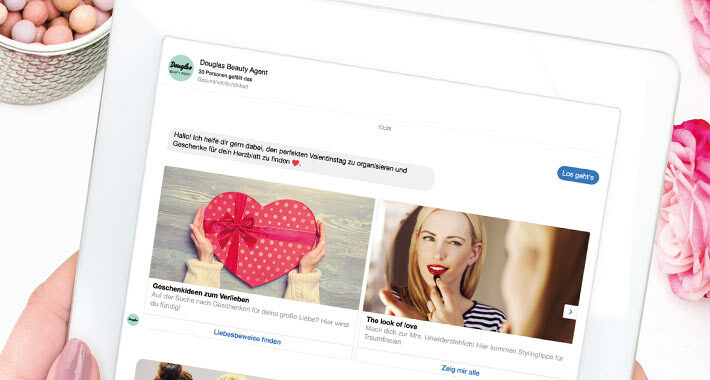 Beauty retailer Douglas is pushing ahead the implementation of its strategy programme #FORWARDBEAUTY by strengthening its German and European e-commerce business. The company is acquiring a majority stake in Parfümerie Akzente, one of the leading independent retailers of premium beauty and skincare products in Germany. A respective agreement with the owner family Renchen was signed today. 05/03/2018 | Douglas creates ‘Do it for you’ movement for International Women’s Day. Douglas GmbH, a leading retailer in the European beauty sector, is launching for the first time an attitude campaign for International Women’s Day 2018 on 8 March 2018. 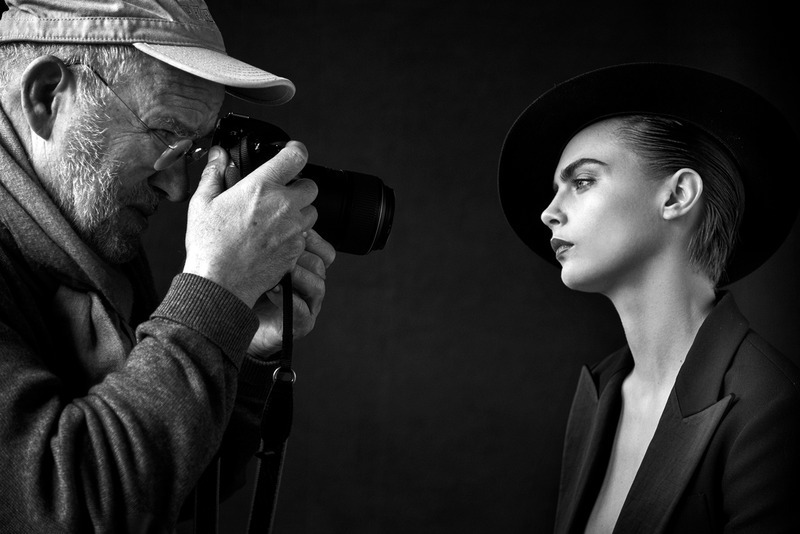 At its center is the film ‘First Date’ with the new campaign motto ‘Do it for you’. The campaign, which was developed by Jung von Matt/NEXT ALSTER, strengthens the selfimage of modern women and encourages them not to be dictated to, but rather to follow their own feeling. Douglas, the leading beauty retailer in Europe, today announced that Ana Rojo was appointed CEO of Douglas Spain, effective as of 15 March 2018. She succeeds Costas Antimissaris. Douglas launched its chatbot “Douglas Beauty Agent” today. The Douglas Beauty Agent advises customers on gift purchases as well as styling for Valentine’s Day. Douglas relies on innovative technologies in customer dialogue to further expand its position as a leading omnichannel retailer in Europe. The chatbot was developed in cooperation with the start-up chatShopper. Douglas, the leading beauty retailer in Europe, is accelerating its realignment and strengthening its international management team with the addition of several renowned e-commerce and digital experts. Thereby, the company is driving forward the implementation of its omnichannel strategy. In addition to new management staff for the international and German e-commerce business, Douglas is creating two new positions for international pricing strategy and strategic projects (Project Management Office). 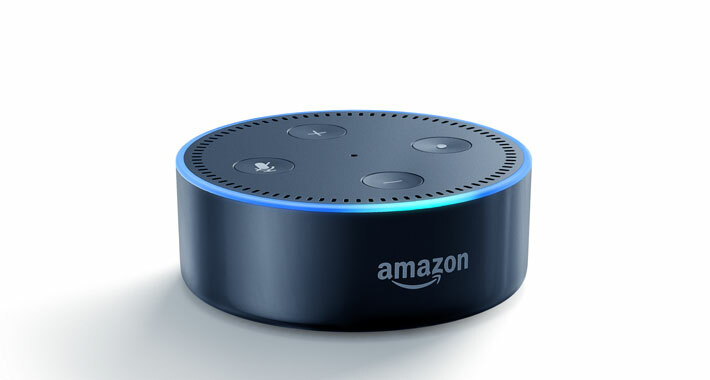 Douglas, Europe’s leading beauty retailer, now offers a unique service that provides guidance on fragrances through Amazon’s voice-activated system known as Alexa. Europas führender Beautyhändler Douglas ist als institutionelles Mitglied der „Initiative Women into Leadership“ (IWiL) beigetreten. Ziel des gemeinnützigen Vereins ist es, ein branchenübergreifendes Karrierenetzwerk für weibliche Führungskräfte aufzubauen und über ein Mentoring-Programm junge Talente zu fördern. Douglas, a leading retailer in the European beauty sector, has now become a leading player in Italy as well. The company’s local subsidiary Profumerie Douglas S.p.A. announced today that it has completed the acquisition of the two leading Italian beauty and perfumery chains Limoni and La Gardenia, which are together trading as Leading Luxury Group (“LLG”), from its previous owner Orlando Italy Management SA. The operation is under examination by the Italian Competition Authority. Douglas is pushing ahead with its efforts to strategically position and strengthen its brand, as well as to digitize its sales and marketing channels. As of 1 November 2017, brand and sales expert Tina Müller (49) will lead the company as CEO. Douglas, a leading retailer in the European beauty sector, takes another major step to strengthen its operations in Spain. The company today signed an agreement to take over a portfolio of up to 103 stores and the e-commerce platform of Perfumerias If from Spanish retail group Eroski. With a strong footprint in the attractive Northern area, Perfumerias If is one of the leading perfumery and cosmetics chains in the country. Earlier in July, Douglas successfully completed the acquisition of Grupo Bodybell with 223 stores in Spain. Douglas, a leading retailer in the European beauty sector, has become also a leading player in Spain. The acquisition of Grupo Bodybell, which was signed in March, has been completed after all closing conditions had been fulfilled. As agreed with the seller, Douglas took over the entire Bodybell business, comprising 223 perfumeries, two online shops, Bodybell’s logistics platform, its wholesale business and a cash-and-carry unit. Together with its existing stores in the country, Douglas now operates a network of 280 stores in Spain. Douglas GmbH (“Douglas”), a leading retailer in the European beauty sector, has taken a significant step to further expand its strong position internationally. Profumerie Douglas S.p.A., the Italian subsidiary of Douglas, has signed an agreement to acquire two leading Italian beauty and perfumery chains – Limoni S.p.A. (“Limoni”) and La Gardenia Beauty S.p.A. (“La Gardenia”), together trading as Leading Luxury Group S.r.l. (“LLG”) – from a group of investors led by private equity firm Orlando Italy Management SA (“Orlando Italy”). Douglas, the leading European retailer in the selective beauty market, significantly expands its operations in Spain. The company has signed an agreement with a group of financial investors led by H.I.G. Bayside Capital, the credit affiliate of H.I.G. Capital (“H.I.G.”), about the acquisition of Grupo Bodybell. With more than 200 stores, two online shops and an established logistics platform, Madrid-based Grupo Bodybell is one of the leading Spanish perfumery chains. The agreement is subject to a number of conditions, including merger control approval. The companies have agreed not to disclose financial details of the transaction. 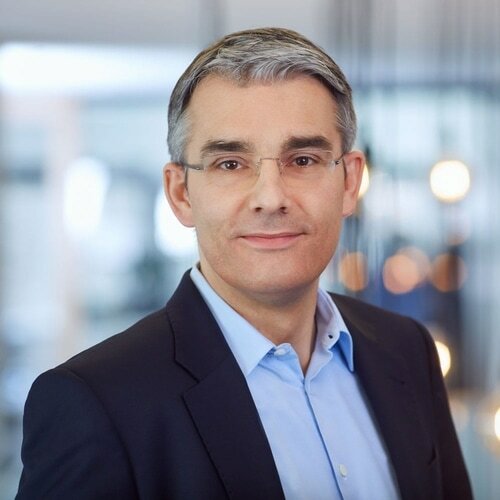 Douglas GmbH today announced that Michael Rauch will join the leading European retailer in the selective beauty market as its new Chief Financial Officer (CFO), effective as of 1 January 2017. Michael Rauch succeeds Erika Tertilt, who has been serving as Douglas’ CFO for the past four years. The supervisory board of DOUGLAS HOLDING AG has appointed Isabelle Parize (58) new CEO of the company with immediate effect today. As long-standing president of Nocibé and current member of the Douglas executive board responsible for Southern Europe, Isabelle Parize combines an outstanding industry sector expertise and a profound knowledge of the company. Her predecessor Dr Henning Kreke moved to the supervisory board of DOUGLAS HOLDING AG at the end of January 2016 to become its chairman. DOUGLAS HOLDING AG has set a clear innovation and growth plan to strengthen the company’s competitive edge going forward and expand its position as the European omni-channel retail champion. The company plans to accelerate growth and expand its leading position in the highly competitive European retail market for beauty and cosmetics. The key lever is an investment program of more than EUR 100 million, in addition to existing budget, focussing on fundamental growth drivers as the Douglas brand, its private label product range, enhancement of customer experience and omni-channel capabilities over the next three years. The company will furthermore invest significantly into broadening its international footprint. During its meeting on 27 January, the supervisory board of DOUGLAS HOLDING AG decided as planned to replace Dr Henning Kreke as CEO and appoint him chairman of the supervisory board. Looking back on his almost 15 years at the helm of DOUGLAS HOLDING, the supervisory board thanked Dr Henning Kreke for his excellent work for Douglas and the many years of close collaboration. Whether you believe in them or not, the idea that angels are all around us and that each one of us has a guardian angel is a beautiful and comforting thought. Perhaps that explains why the “Engelsrufer” jewelry line is such a huge success in Germany since 2009, and meanwhile in many other countries. Dr Henning Kreke (50), the current Chief Executive Officer of DOUGLAS HOLDING AG, plans to join the Supervisory Board and serve as chairman. Mr. Kreke will, therefore, continue to be closely associated with the company in his role as representative of the owner family. The Supervisory Board has already initiated an internal and external search for a suitable successor to serve as operational manager of the company. Douglas continued to deliver on its growth strategy in the past financial year 2014/15. On the basis of preliminary figures, Europe‘s leading beauty chain generated sales of about EUR 2.6 billion between October 2014 and September 2015. This corresponds to a pro forma group-wide growth of about 5% to which both the German home market and the international businesses contributed. The international businesses by now generate some EUR 1.4 billion of total sales. E-commerce has again been an important growth driver with another high increase. Overall, online sales reached 10% of total sales. 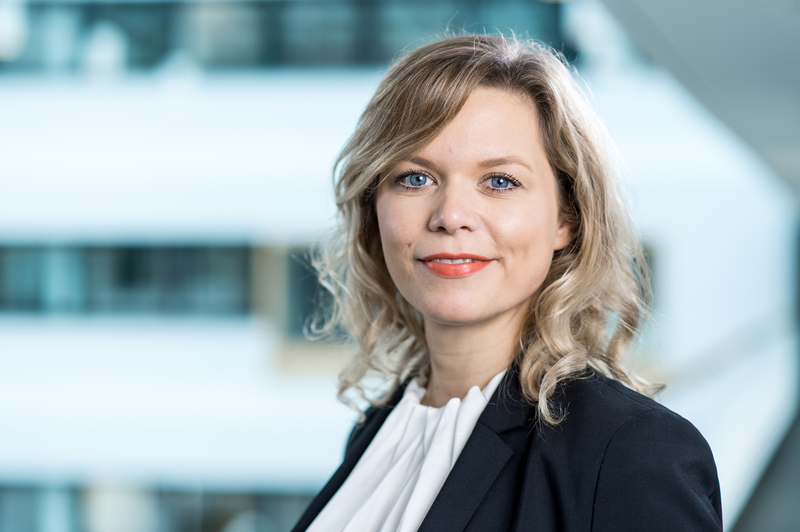 DOUGLAS HOLDING AG decided to appoint Erika Tertilt, Managing Director Finance of Douglas Perfumeries, as the CFO of DOUGLAS Group. At the same time, DOUGLAS HOLDING AG agreed with board members that Dr Dennis Schulze and Nicholas Denissen will leave the business as of 30 September 2015. The decision was made jointly between all parties, including the supervisory board of DOUGLAS HOLDING and its owners. In mid-May the second fragrance of Helene Fischer has been released – of course exclusively at Douglas. It`s available in Douglas stores in Germany, Austria and Switzerland as well as online. “That’s Me!”, the new fragrance by Helene Fischer – available exclusively at Douglas – is the winner in the ‘Women’s Lifestyle’ category. 30/03/2015 | BEAUTIFY YOU! SIMPLY MAKE YOURSELF BEAUTIFUL! Beautify you! Simply make yourself beautiful! Under this motto Douglas started a new innate make-up-line at the end of March in all perfumeries in Germany and on douglas.de.